Cooperating with a reliable PCB prototyping partner with a fast, effective and efficient method of manufacturing is every PCB designer’s dream. Besides, it should give designers the freedom to expand their creativity. 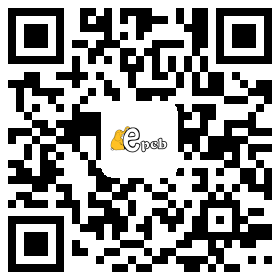 EPCB service platform uses a simple method for all types of designers to provide low-cost but high-quality PCBs, whether small businesses, large enterprises, creators, students or amateurs. However, in order to choose a reliable manufacturing partner, you should bear in mind the following key features. Efficient: United States, Germany, and China hold top three positions currently in the emerging market of PCB manufacturing in the world. 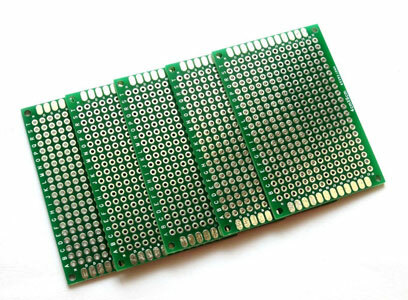 Therefore, it is best to have the rapid PCB prototyping vendor from one of these regions. Fast: Once the bill of materials or Garber files gets to submit to the manufacturer, the quotation should be delivered to the designer instantly. If manufacturer delayed this process, then don’t expect the manufacturing process quick. Low-Cost: One way to reduce the cost of prototyping is fall of price in the components to be assembled. 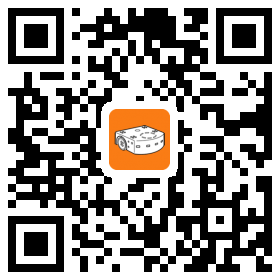 The manufacturing platform should provide an inventory from where the designer can choose the part, mainly used. Not only this benefits the PCB designer, it also helps the vendor to grow the business as the availability of parts for the inventory provides saving options to all the customers. Painless: The rapid prototype partner should offer sale services that could be easily incorporate into your e-commerce business like the facility of direct shipment to the customer of the business. This finishes the management of PCB manufacturing and delivery of the final good on every placement of order. All can be done without lifting a finger, without transferring order among multiple vendors or waiting time for the product to be produced. Speedy: Before finalizing your PCB prototyping partner, always make sure that the vendor doesn’t outsource its services. This slows the delivery of the prototype as the vendor is dependent on a third party to perform the services. The manufacturer should have an in-house manufacturing, assembling and testing platforms. Robust: Rapid PCB prototyping is only possible if the manufacturing platform provides an online facility for managing this process online, starting with providing a quotation, ordering, change the management and tracking the process.